Set for release on the Switch "Holiday 2017". 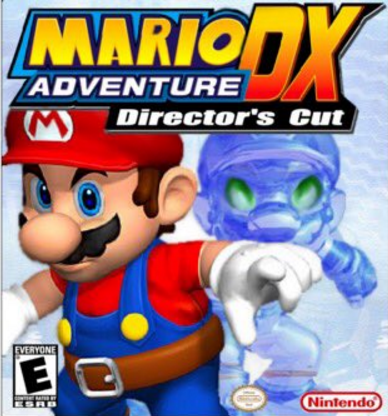 This game is described as an "open world" game, similar to Super Mario 64 and Super Mario Sunshine. Not much is known yet, but I'm interested in what this game will end up being. I will say the locations look amazing. 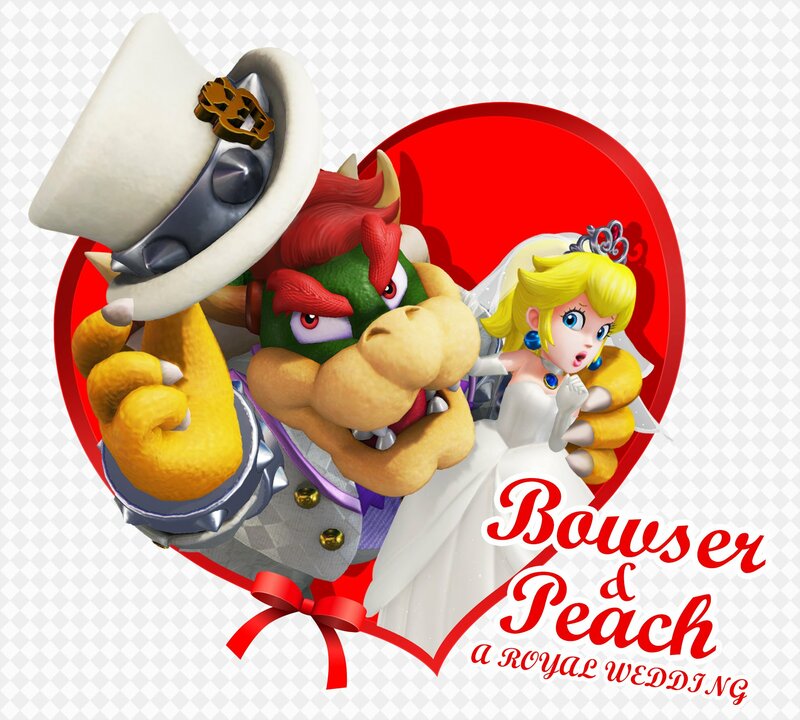 And damn, Bowser sure cleans up nicely. A portable platform leads to a lot of gameplay possibility. Looks pretty cool. Curious if it's set in a real-worldish setting this time around? It certainly looked that way a little bit. 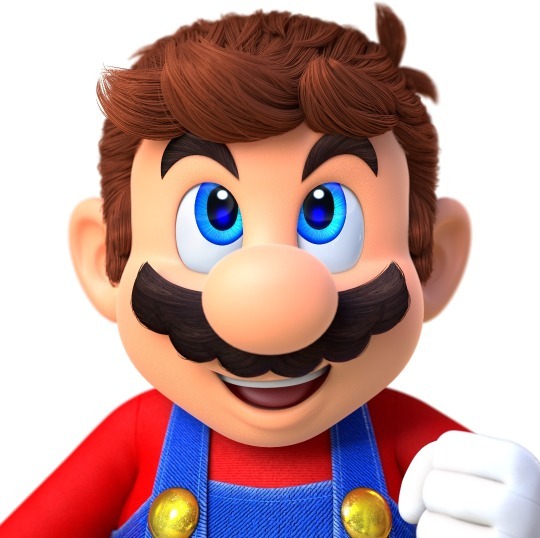 Mario seems oddly characterized and animated here. His movements and behavior in cut scenes seem like they're attempting to "liven" him up but he was already likeable, he just comes off somehow even more cartoony now. I'm calling it now, a Mario cartoon or film is coming soon. They're grooming him for something. Anyway, gameplay, odd rolling aside (he's been hanging with Sonic too much), looks great and fluid. I bet Mario is really responsive. I'd have preferred Sunshine 2 honestly but this will do. Looks cool. I hope the platforming mechanics are deep. 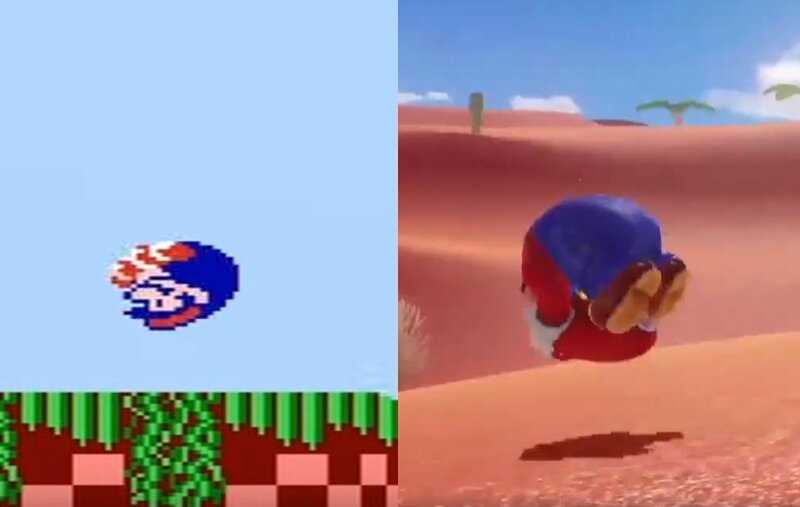 So they're just skipping over Super Mario Illiad, then? Does Mario enter our world through some portal leading from Dinohattan? Isn't Mario originally from Brooklyn? I feel like we went over this in a thread I started a long time ago. I think for Nintendo of America it was canon that he was from Brooklyn/NYC. I like the idea of an open world Mario. I hope the game will have sidequests. I can't be the only one creeped out by the fact Mario is alongside actual humans. Well, at least they're not Toads. It's more sandbox than open world. NDC might just be the equivalent of Bob-omb Battlefield.